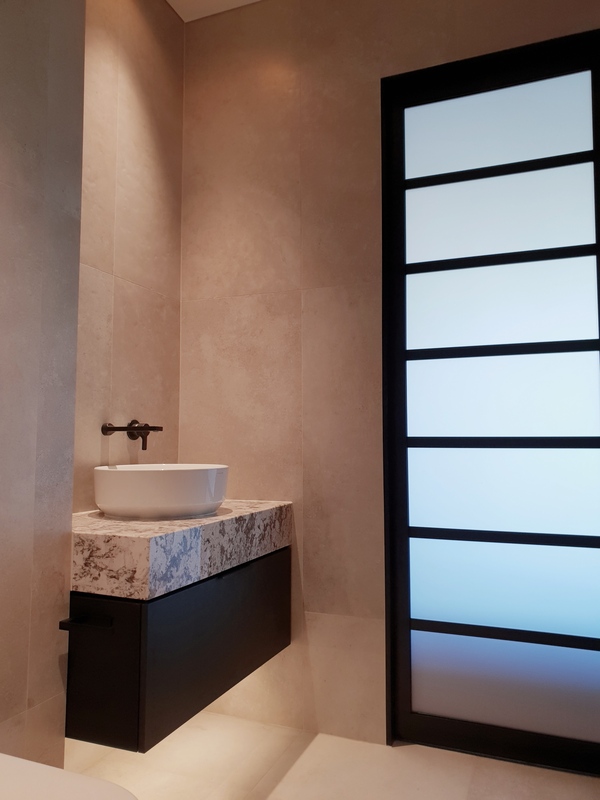 With over 20 years of industry experience, our team can make your dream bathroom a reality. 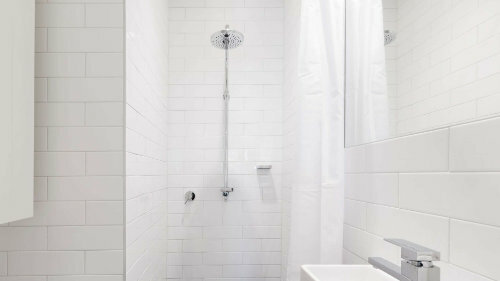 Whether your bathroom renovation is big or small our experts can help. 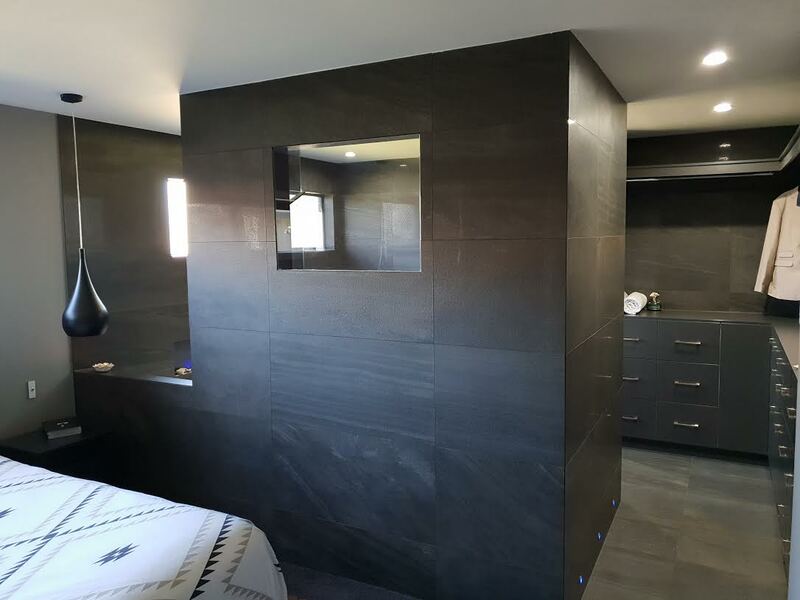 We source from premium brands and manufacturers to provide all of the top quality products and services to complete your bathroom renovation. 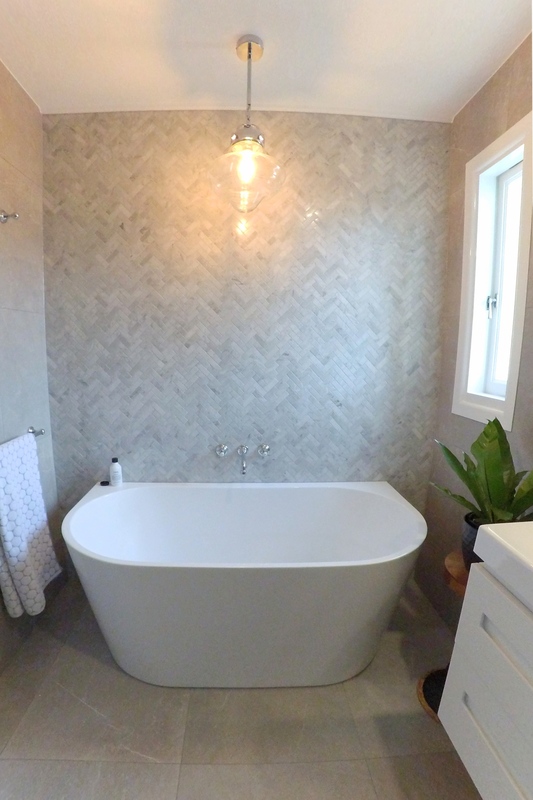 Our Brisbane tiling team will have your bathroom renovation from drab to fab in no time. 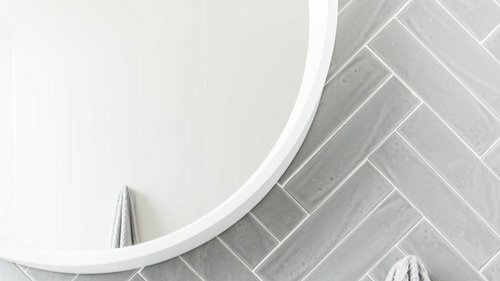 Our team can source and fit any tile type you are looking for to bring your bathroom to life. 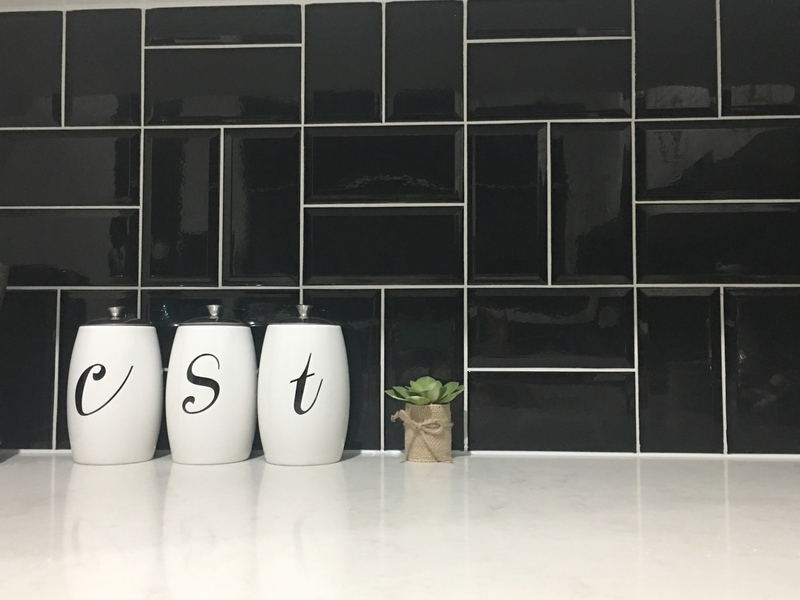 Mastercraft Tiling & Bathroom Renovations are a Brisbane based company specialising in bathroom renovations, wall & floor tiling, & waterproofing. 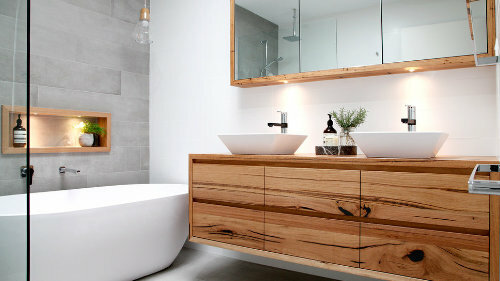 We encourage our clients to be involved in the bathroom design and selection process as much as possible. We help by providing an information pack that runs through the technical information, product guide, and design ideas. Our clients have the freedom to make educated decisions on their renovation from the information guide that we provide. We care about our clients and their needs. 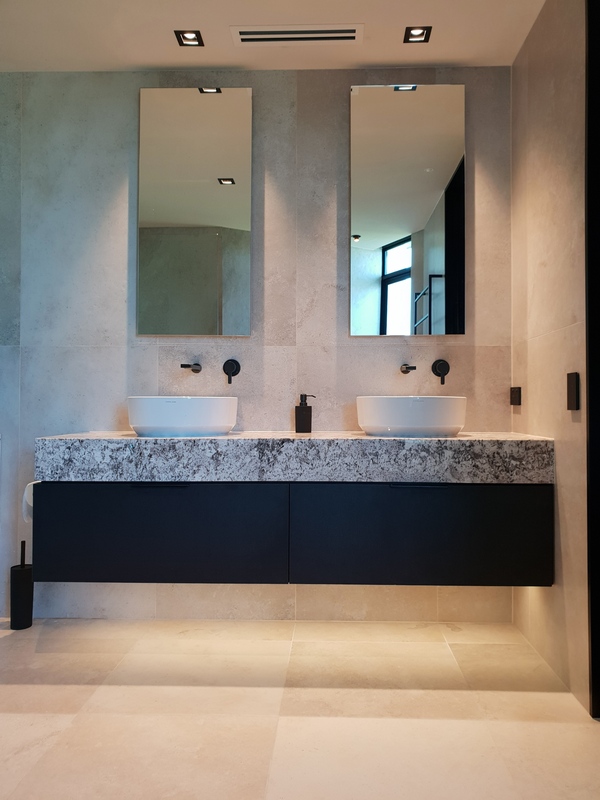 Our main focus is to ensure all our clients are completely satisfied with their bathroom renovation experience and every expectation is met at all times. This is what makes Mastercraft stand out. It is crucial to have a strong committed team. Our company conduct regular meetings and discussions with our staff and contractors. 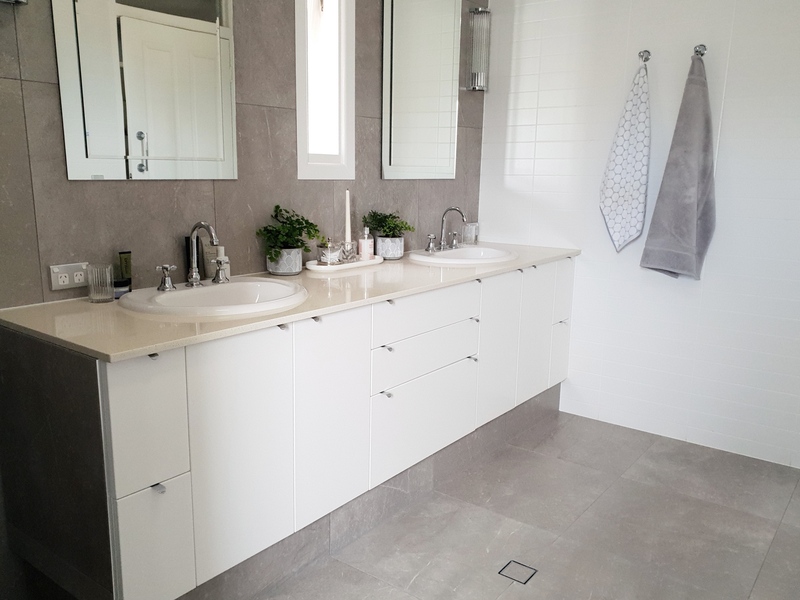 All our bathroom renovation projects are supervised and monitored to produce efficiency, consistency, and attention to detail. We communicate with our clients, staff, and contractors at each stage of the project. We work to strict programs and systems to ensure we deliver a quality product on time. Customer service is our main priority; we ensure communication with our clients stays regular throughout the entire renovation process. All our staff and contractors have clear understanding of what they are required to do onsite, with our scope of work and program. We have a job tracking system to monitor job progress and completion times. We have sign off processes in place and want to receive ratings and feedback from the service we provide to increase our quality and performance.